Content variety. You have millions of stock content to choose from. 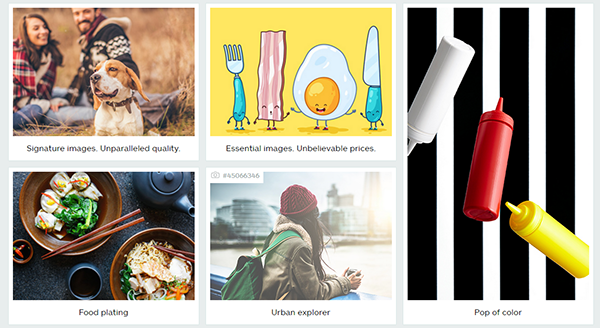 iStock covers all themes and styles that will surely fit your creative needs. Exclusive content is the highlight of the stock site. It features photos that give your project a greater sense of uniqueness. High quality. 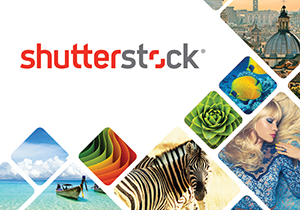 iStock offers multiple image resolution options, all in high quality. The photos will definitely boost the quality of your projects. Simple pricing. iStock photos are available at no higher cost. There are only two price points – a la carte with credits and pricing by collection. Simple licensing. Photos include a wide usage royalty-free license that allows you to use them multiple times, in any project for as long as you like. User-friendly. The stock site includes curated categories so you can explore the library with ease. It also features an easy-to-use search engine to help you find what you are looking for with keywords. Additional media types are also available in the stock site, including stock footage and audio files. Despite these great advantages, iStock is not without a few disadvantages. Despite the following cons, the stock site is still a great option to purchase stock photos. No subscriptions for videos. For photos, you can subscribe to a plan that meets your needs and budget. But, this is not applicable with videos. You need to buy clips a la carte. Complicated buying process with credit system. You need to select a pack first and pay for it before you can use them to pay for photos and videos in a la carte. Extended licenses are costly. Buying a separate license for every extended rights can be very expensive for high-visibility projects. All stock media agencies have their own pros and cons. iStock have considerable benefits to overtake its very little disadvantages. If you are looking for affordable pricing, simple licensing and high quality photos, this is the option for you.